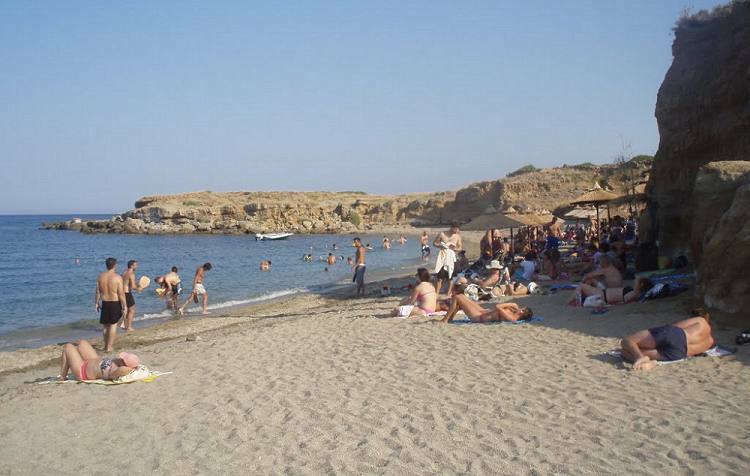 Enjoy the experience of swimming below the sea walls of the Castle, or discover the greater area beaches. 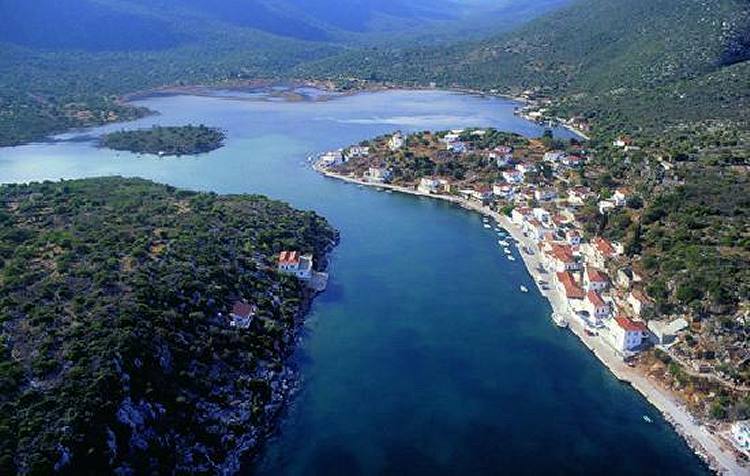 Explore Lakonia region in Peloponnese. 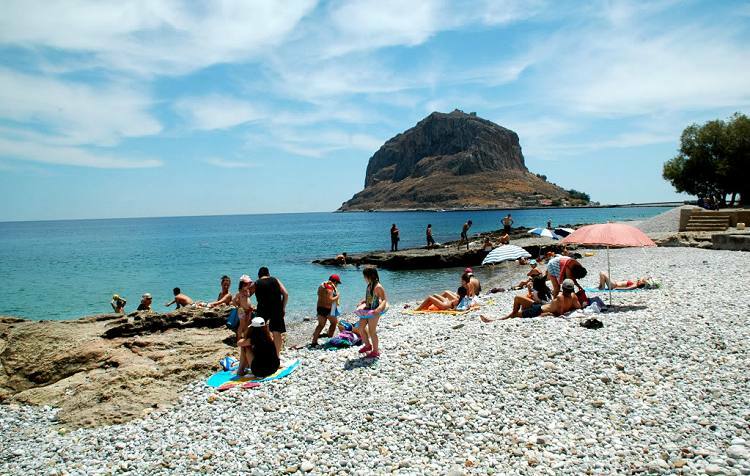 Outside of the castle of Monemvasia there is the "Portello", a hidden corner from which one can enjoy swimming in deep crystal clear waters whilst admiring the spectacular views of the castle citadel that towers above. An ideal choice, for those who wish to stay within the castle citadel. 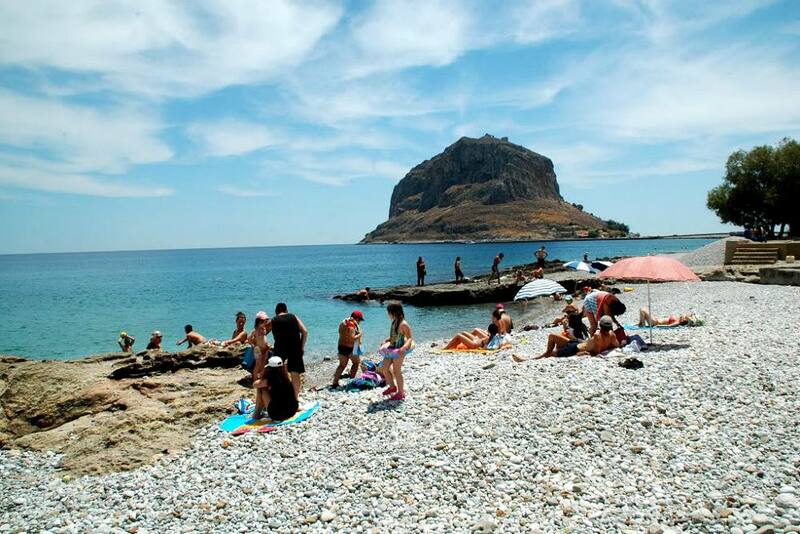 A 5 min walk from the castle gate towards the ‘new city of Monemvasia’ will bring you to an enclosed beach named ‘Kourkoula’, the setting is reminiscent of swimming in a natural pool. 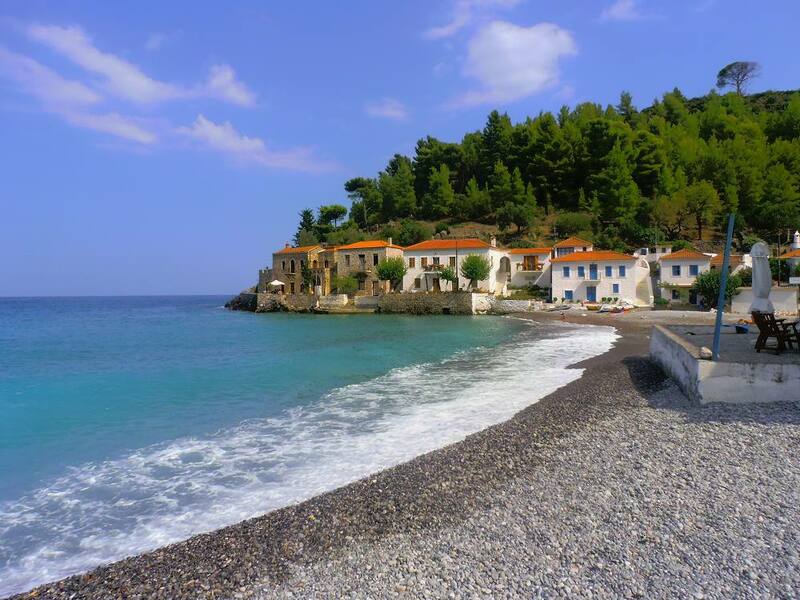 Once over the sea bridge, immediately on your left hand side, you will find the pebble beach known as ‘Kakavos’, here you can find all modern conveniences such as sun beds and an assortment of taverns and café’s to while away the hours whilst swimming in clear blue waters. Recommended for families with small children. At a distance anywhere between 3 to 10 km. 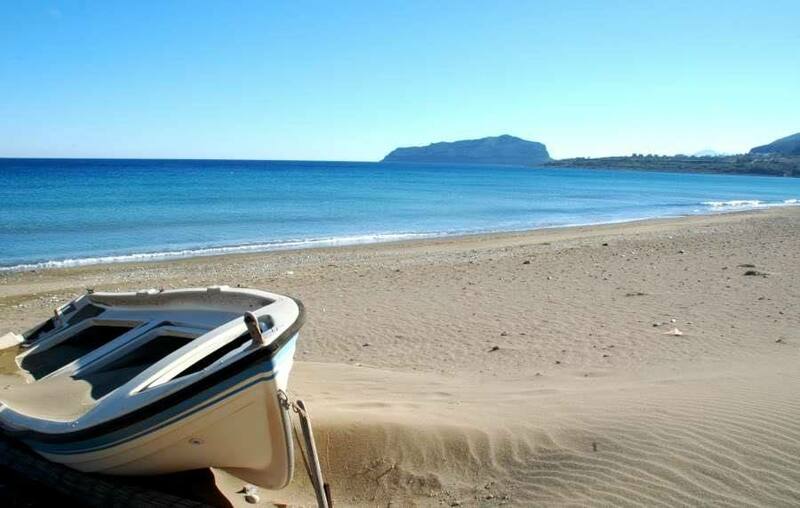 from Monemvasia, many a sandy beach is on offer; starting off north from the city centre, one encounter the beach of ‘Pori’ (3 km) whereas, on the opposite southern side of town heading towards Neapoli, you will follow a string of beaches to suit your every need; ‘Ambelakia’, ‘Xifias’. At a distance of 20Km from Monemvasia, the small harbor of Geraka holds a closely kept secret of astonishing natural beauty. 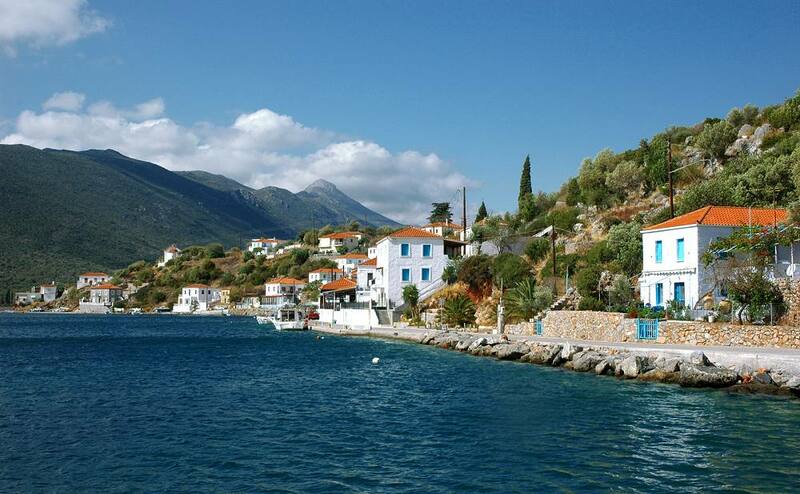 The one and only fjord of Greece is located here at the southernmost point of Europe. 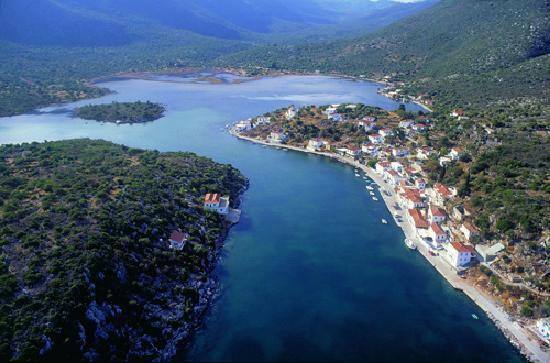 A 30-45 minute drive from Monemvasia will bring you to the harbor of ‘Punta’ From there you will take the ferry for Elafonisos. 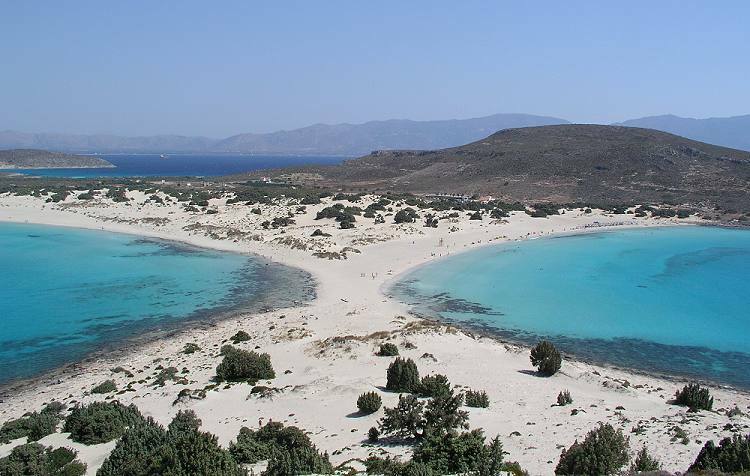 Elafonisos will surely capture your heart with its stunning beauty. 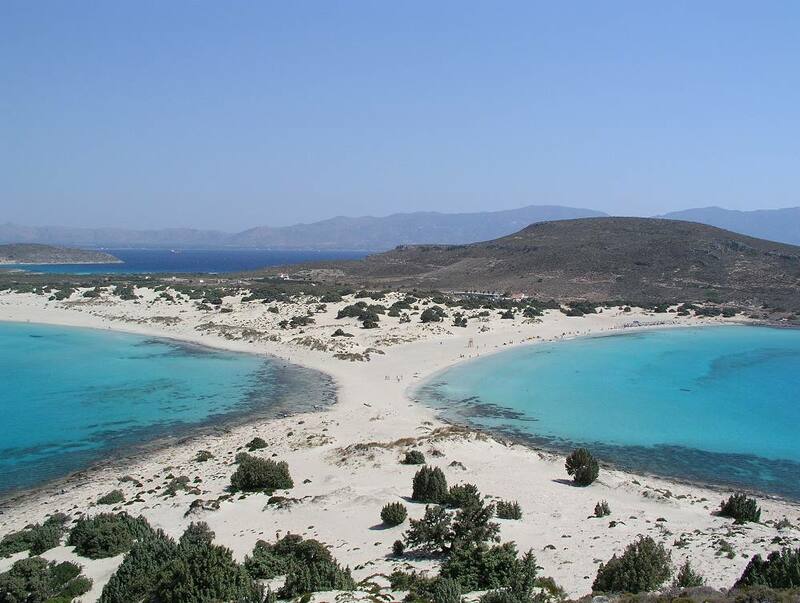 Depending on the season, ferry boats depart every 15-30 minutes daily.Visit the well-known beaches of ‘Simou’ and that of ‘Sarakiniko’ and admire the surrounding sand dunes. Southeast of Neapoli you can visit the petrified forest of Neapoli located on the sea belt of St. Nicolas, The Petrified Forest is one of its kind in Europe and of intrinsic value to both researchers and laymen alike, allowing each visitor to be a spectator to nature’s extraordinary gift. 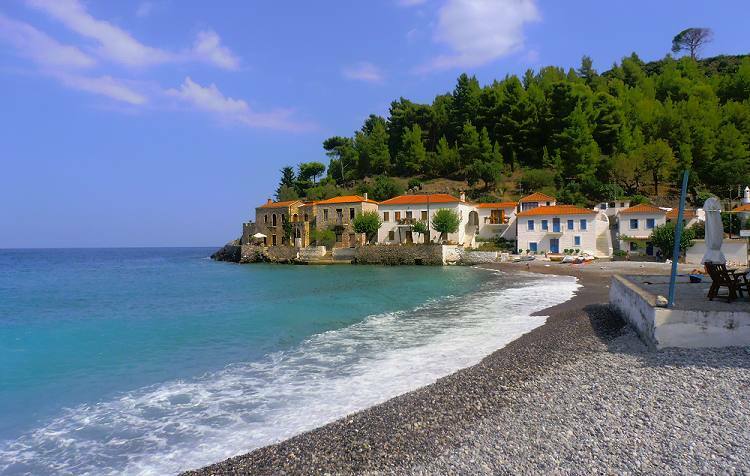 Kyparissi is located about 50Km from Monemvasia. The village i is built in an amphitheatrical formation offering unimpeded sea views from every angle of the Mirtoo gulf. Many taverns offers a variety of local dishes and traditional greek favorities. On the west coast of Laconia in the stark southern region named Mani, one can visit deep underground caves that offer a unique experience travelling over the calm inner waters βυ small boats. The caves run deep almost 3,5 km. and were discovered by chance in the early 1900’s by shepherds.